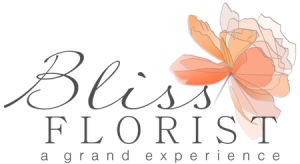 Experience Flower Bliss | Request A FREE Bridal Consultation! Tell us what type of complementary consultation that you are interested in. Bliss Florist is a Fort Collins Event Florist. We are a boutique flower shop that only creates weddings & events. Our entire focus is on creating an experience & environment that is conducive to creativity and stylish decor. Our consultants are up-to-date on the latest flower trends. 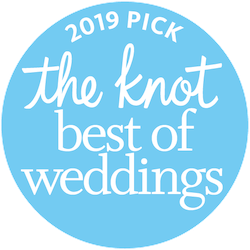 Chic, unique styles put together in beautiful Colorado wedding venues is our specialty! Bliss is a full service wedding florist. Due to our partnership with Palmer Flowers, we have access to the freshest, most beautiful flowers at the lowest costs. Plus, we have wonderful sources for local, Fort Collins grown blooms. In addition to flowers, we have a large event rental inventory and the logistics teams to setup and strike the decor at your wedding site. Bliss is your Fort Collins event flowers experts! We are utterly focused on you! We have no classes we hold or weekly corporate business. We are solely a weddings & event flower shop! Our creative team is both experienced & constantly searching for new ideas and styles. Bliss’ direct access to flower farms internationally gives us the freshest flowers at the best values in all of Colorado. You will not find fresher wedding flowers in Colorado. The showroom & meeting room at 3710 Mitchell Drive is not only beautiful, but constantly updated to bring life to different styles and trends that you often see on Pinterest or in bridal magazines. You will experience pure flower bliss!! !